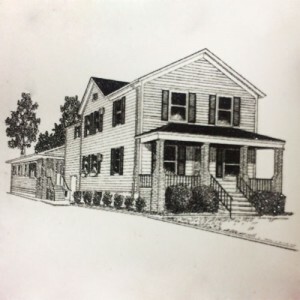 The Young Home For The Elderly is a family-owned and operated senior assisted living home that has been providing professional services and care in the Warren area since 1971. Our staff of friendly, courteous assisted living professionals encourages our residents to continue to be as independent as possible. We hold the belief that caring and curing go hand-in-hand, and we think you'll find our home is full of helpful and delightful staff and residents alike. We have a long list of services and amenities to keep everyone busy in our comfortable, clean home, which means you'll always have something to keep you occupied. So if you're looking for a home-like atmosphere, a professional and dedicated staff and a long list of activities and services at your disposal, you'll fit right in at The Young Home For The Elderly. The Young Home For The Elderly is proud of our 1999 Governor's Quality Care Award, which we hold for “providing outstanding care to Michigan's most vulnerable residents.” Find the care you expect and deserve, and choose The Young Home For The Elderly. We are awaiting your arrival! Our professional staff is ready to provide help and care when you need it. Among our staff, you'll find a medical doctor who provides monthly visits as well as on-call visits, resident caregivers who provide daily assistance with bathing, dressing and grooming, and a podiatrist/physical therapist ready to accommodate your needs. The Young Home For The Elderly is also proud to say we offer laboratory services for blood analysis and medical supplies, which includes adult incontinence undergarments. You'll find The Young Home For The Elderly to be a home-like experience. 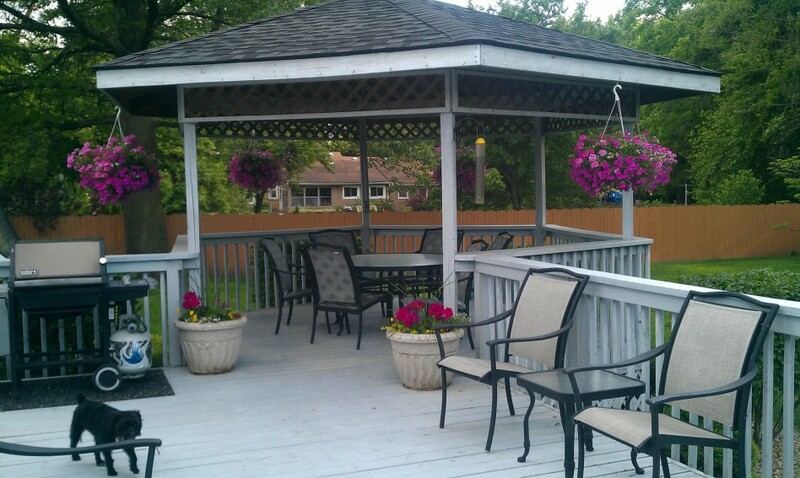 Our rooms are furnished (private or shared), and include linens, towels and storage space, and we provide laundry service for bedding and personal clothing. We cook all of our meals in house, and accommodate special dietary needs. We also order, deliver and dispense over-the-counter and prescription medication. The Young Home For The Elderly offers residents the amenities we feel are important to maintaining health, encouraging family visitation and keeping up with spirituality. We'd like to cover every base we can as a senior home, and this means bringing the comforts of everyday life to those in our care. Family social events are held every month. 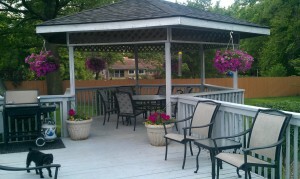 We have a spacious outdoor deck, gazebo and backyard to accommodate our visitors when the weather is nice. Weekly exercise classes are held to facilitate a healthy lifestyle. A monthly religious service is held for those who are interested. We have licensed hairstyle services in home! The Young Home For The Elderly is dedicated to making you feel as comfortable as possible while providing all of the services and amenities you need. We strongly believe you'll feel right at home within our senior community, and we've developed a short list of benefits to summarize the reasons why you should choose us to care for you. If you're looking for a licensed Adult Foster Care home in the Warren area, don't hesitate, give The Young Home For The Elderly a call today. For additional information or to schedule a tour of our home, please call our administrator, Gail Young at (586) 756-5307 or (586)-770-3208.